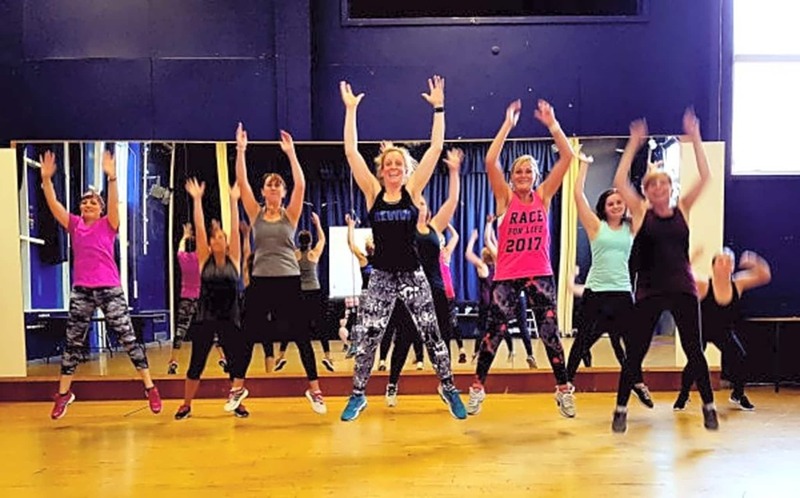 Revive Fitness Classes offer Cardio, Strength, Balance and Conditioning Classes held in Bristol. The Hub is a spacious Studio located in Brislington with on street parking close by. 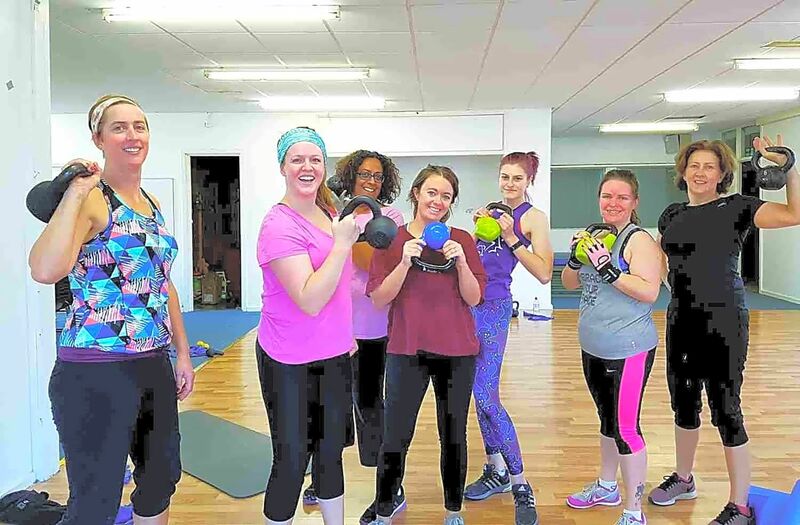 Current Revive Classes at the Hub include: Kettlebells and Core, Kettlercise® workout (a dynamic weighted workout with music, that burns lots of calories, tones muscle and improves fitness, stamina, core strength and co-ordination) and Beat Box, a fun, boxing inspired, body weight work with pad work are core strength training. Gloves and pads are provided. Its guaranteed to leave you feeling energised. Classes are suitable for all fitness level with easy and harder alternatives.